My husband, Jo, rides his bike to and from work whenever weather permits and a few years ago he started mentioning an unusual magpie he would occasionally spot on his route. He knew I loved magpies so he really wanted to share this special individual with me, but every time we walked along the route he took to work it wasn’t there. I’d begun to think he was imagining things but then it happened. When I least expected we saw it — a ghost magpie. Ghost magpies are the somewhat fanciful name for leucistic magpies. What that means is that their colouration falls somewhere between normal and albino. It makes for some very stunning birds, especially with magpies. That first time I saw the ghost magpie with Jo was magical. We were just walking along the path when suddenly he pulled me to a stop and pointed and there it was. A great, floofy magpie sitting on a fence post. 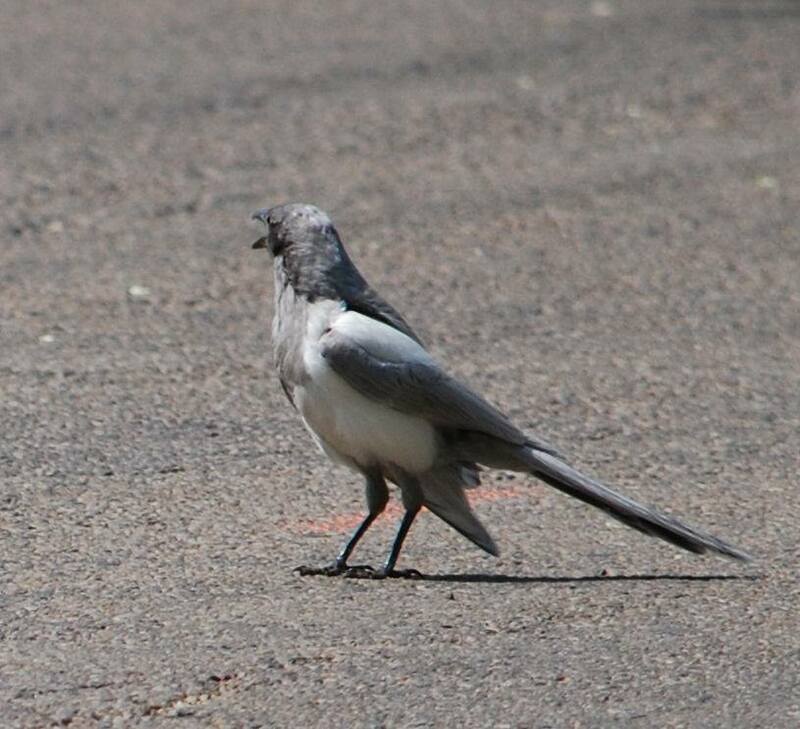 His white feathers were white but where I expected to see black or blue they were a soft powder grey. We looked at each other, the ghostpie and I, for a very long time before he kekked and flew off. I’ve been hooked ever since, hungry to get a good photograph of a ghost magpie. I haven’t had much success. Oh, I’ve managed a few pictures of ghost magpies, but nothing I’m happy with. After four years of hunting them with my camera I have a slightly out of focus shot of one with a ragged tail, a shot of the same bird from a pretty terrible angle and a picture taken from half a block away–getting this one required me to run home, get my camera, run back, wait, finally re-spot the magpie and then snap the picture without time for composition or getting closer because a truck was coming toward the birds. Weirdly enough I’m not frustrated though. Challenged, but not frustrated. While I would very much love to get a great picture of one of these magpies I also just love seeing them. Sure, I swear a little bit when I spot one and I don’t have my camera on me–especially when they pause and pose prettily for me, taunting me–but really it’s just a privilege to see them at all so I can’t really be upset. Not really. Rhonda Parrish is driven by a desire to do All The Things. 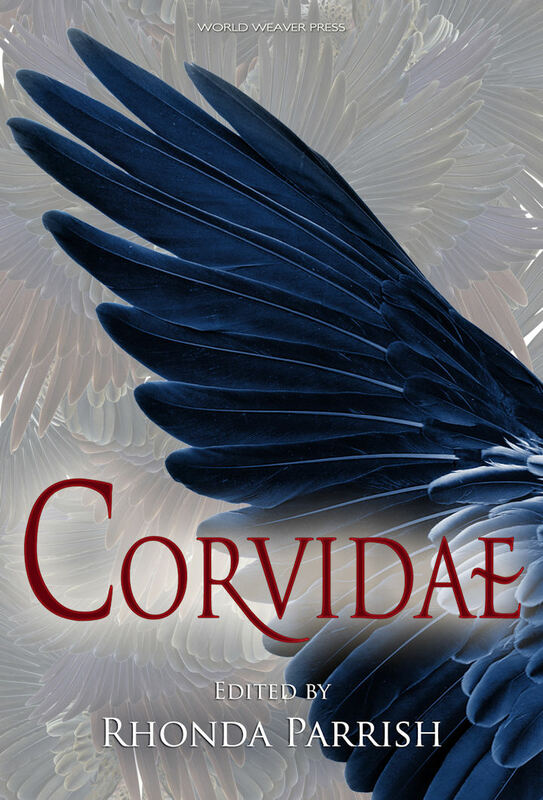 She has been the publisher and editor-in-chief of Niteblade Magazine since 2007 (which is like 30 years in internet time) and is the editor of several anthologies including (most recently) Corvidae. 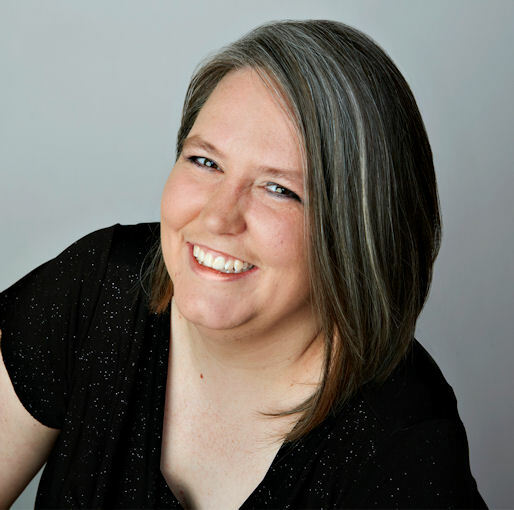 In addition, Rhonda is a writer whose work has been in publications such as Tesseracts 17: Speculating Canada from Coast to Coast, Imaginarium: The Best Canadian Speculative Writing (2012) and Mythic Delirium.